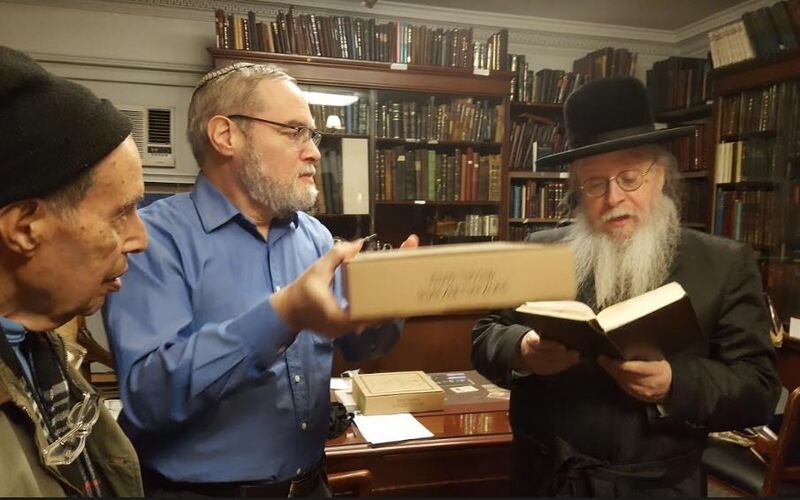 March 26, 2018 - Rabbi Naftali Horowitz and Dr. Jesse Hefter perform a new Eruv Chatzeros for the upcoming year just prior to Pesach. 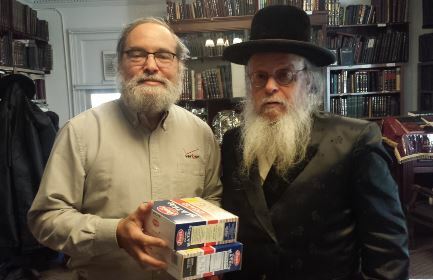 March 25, 2018 - Dr. Jesse Hefter and Rabbi Isaac Attia (Brandeis OU-JLIC) perform an Eruv Chatzeros for the upcoming year just prior to Pesach. 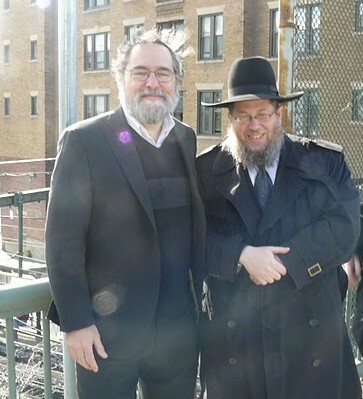 April 5, 2017 - Rabbi Naftali Horowitz and Dr. Jesse Hefter perform a new Eruv Chatzeros for the new year. 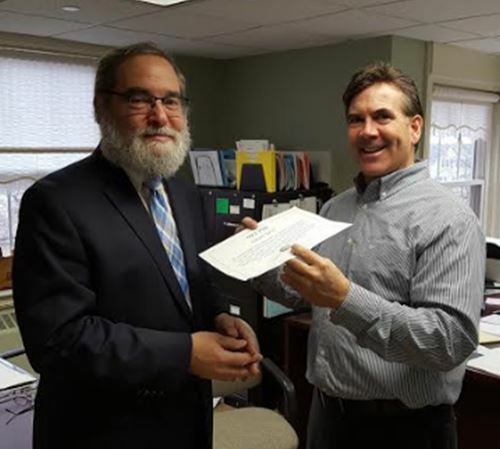 January 23, 2017 - Dr. Jesse Hefter and Gino Cresta (Town of Swampscott) perform a Kinyan Kesef for Phase 1 Eruv in Swampscott. 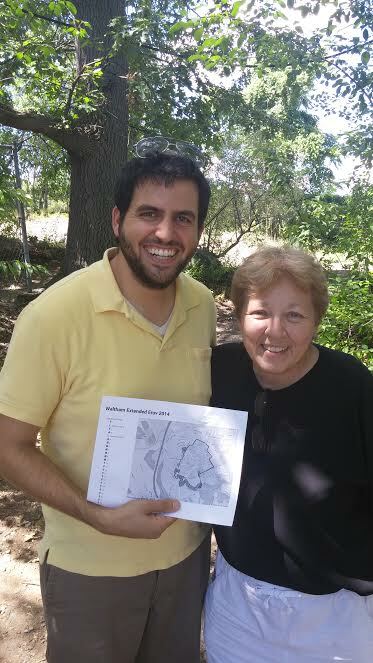 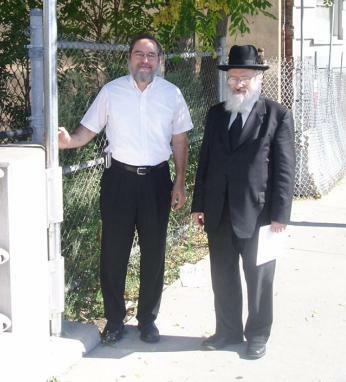 October 9, 2016 - Dr. Jesse Hefter and Rabbi Naftali Horowitz perform a new Eruv Chatzeros for the South Brookline/West Roxbury extension. 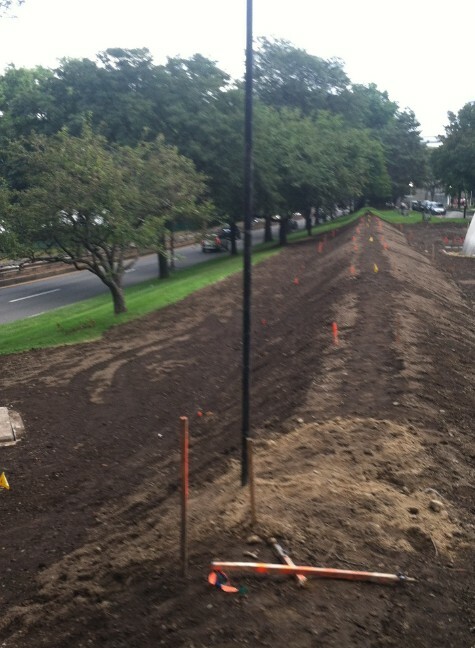 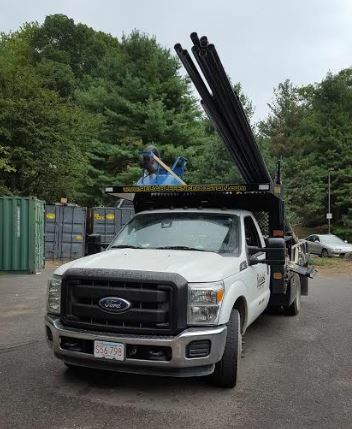 September 1, 2016 - Reliable Fence truck delivering poles to Boston Eruv for installation between Blakely Hoar Sanctuary and Hancock Village in South Brookline. 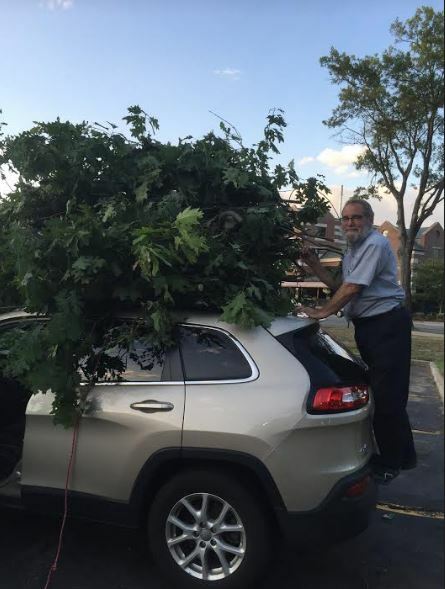 August 25, 2016 - Getting rid of tree cuttings during construction in South Brookline. 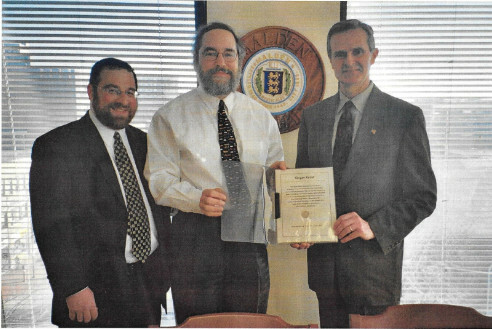 August 13, 2015 - Rabbi David Pardo (OU-JLIC @ Brandeis) and Mayor McCarthy (Waltham) finish reviewing a segment of the proposed Waltham Eruv. 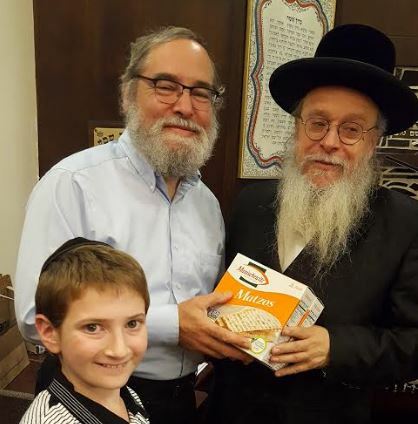 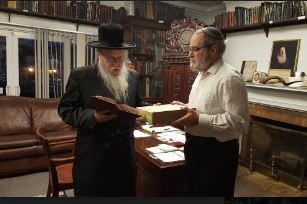 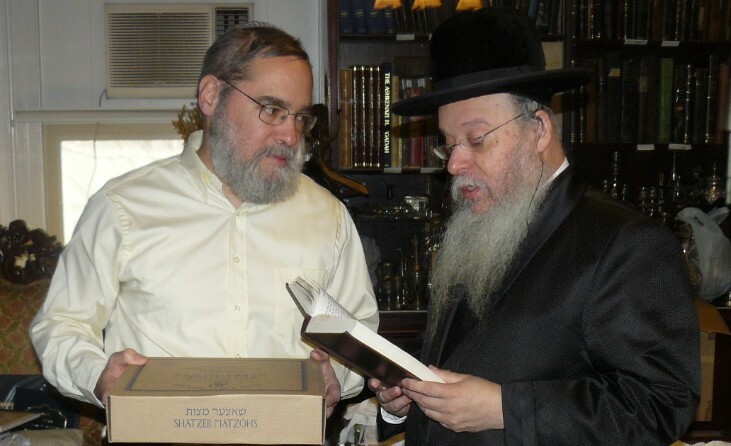 March 28, 2015 - Dr. Hefter and Rabbi Naftali Horowitz (Boston Rebbe) perform Eruv Chatzayros for the coming year on behalf of all residents living within the Eruv. 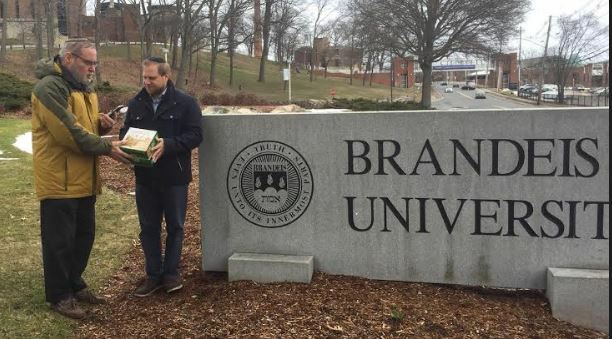 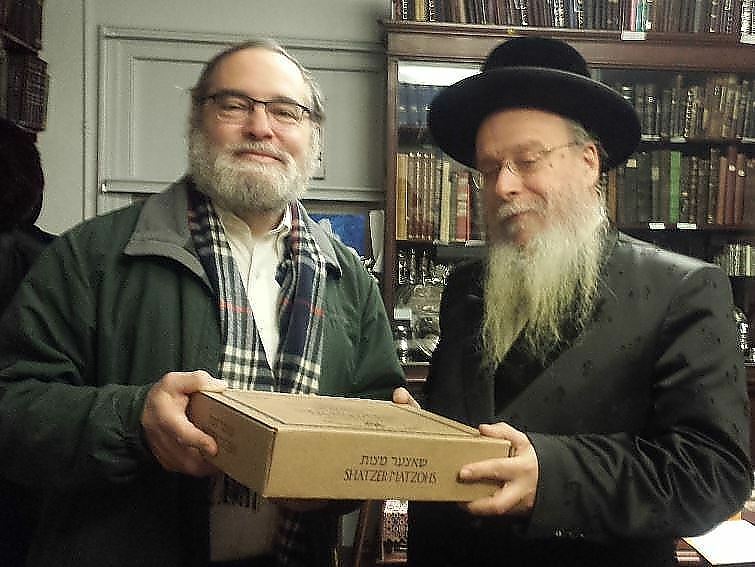 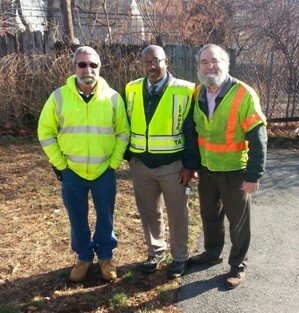 December 24, 2014 - Dr. Hefter and Rabbi David Pardo (Brandeis OU/JLIC) perform Eruv Chatzayros for the coming year on behalf of all residents living within the Eruv (now part of the Greater Boston Eruv Corporation). 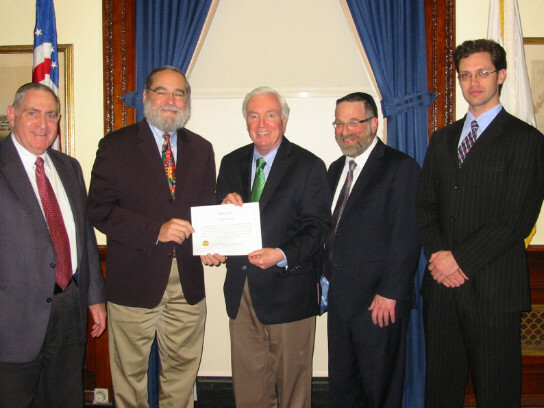 December 2013 - Meeting with MBCR and MBTA Officials in Swampscott to discuss updated plan for crossing commuter rail tracks. 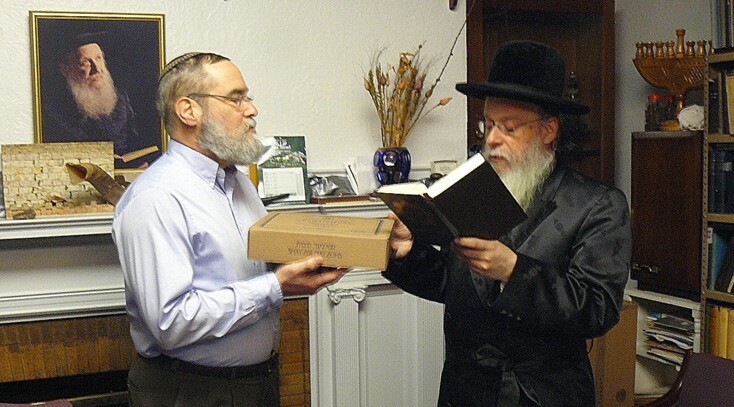 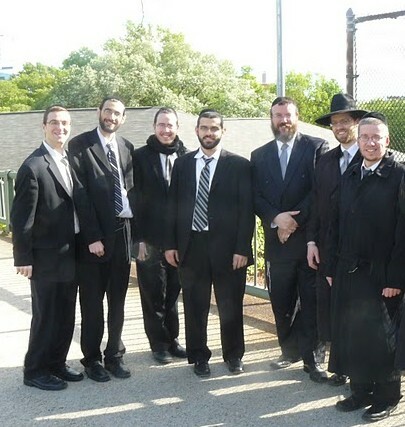 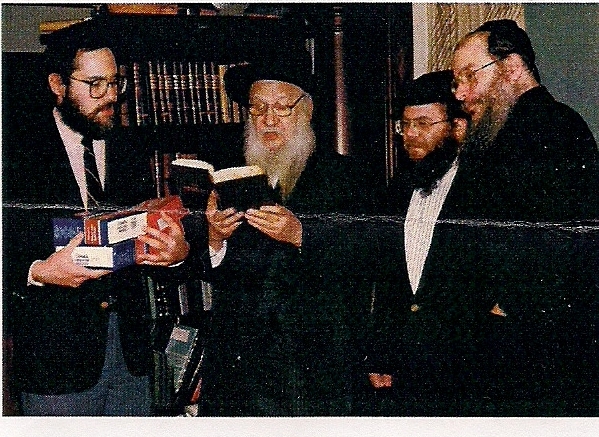 March 24, 2013 - Dr. Hefter and Rabbi Naftali Horowitz (Boston Rebbe) perform Eruv Chatzayros for the coming year on behalf of all residents living within the Eruv. 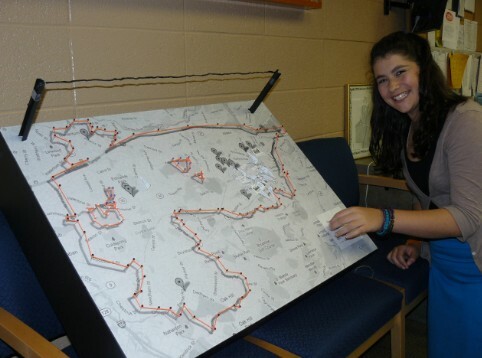 A Maimonides student making an adjustment to the 3D model of the Eruv constructed on May 4, 2012 in preparation for the Shabbat Ha-Eruv at the Maimonides Kehillah. 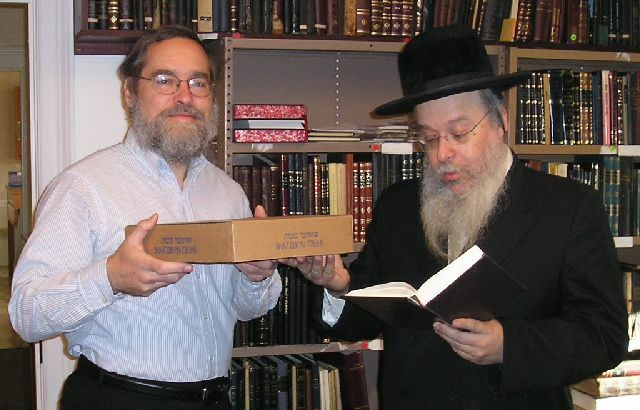 A temporary Tzuray HaPesach being placed in Newton at the Harvard Street bridge [Summer 2010]. 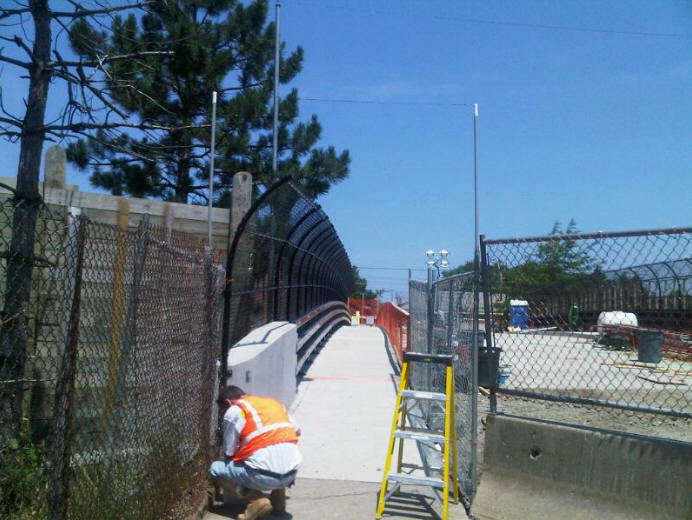 The bridge was soon after completed and permanent attachments were placed.